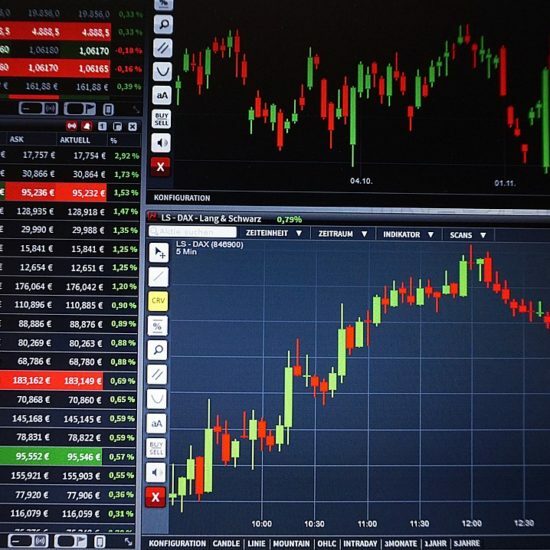 YoBit.net has for the most part been known as a lower tier exchange with incredibly poor customer service; however, this may be a new low (even for them). 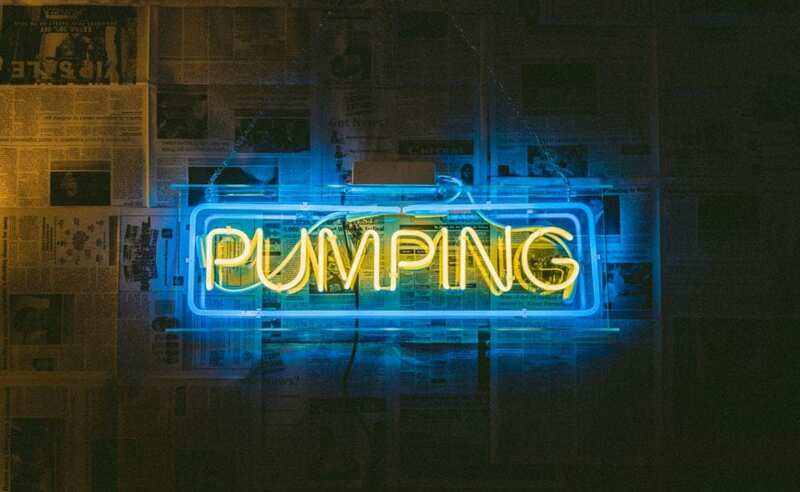 Early this morning, newsletter subscribers received an email informing them that the exchange will be performing its own random pump. This is an official communication from the team at YoBit.net. 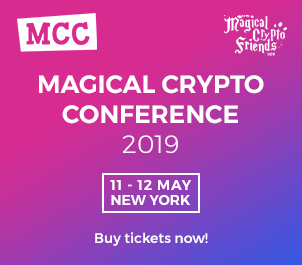 Truly this is unprofessional and reflects poorly on the crypto-community. There is no self-respecting exchange out there that would publish such nonsense. Consider what would happen if the Nasdaq decided to “pump” a random penny-stock tomorrow morning. There would be turmoil in the streets! Anarchy everywhere! Dogs and cats living together! If the email was not enough proof of this dubious act, they even went as far as making a specific page with a COUNTDOWN TIMER on it! 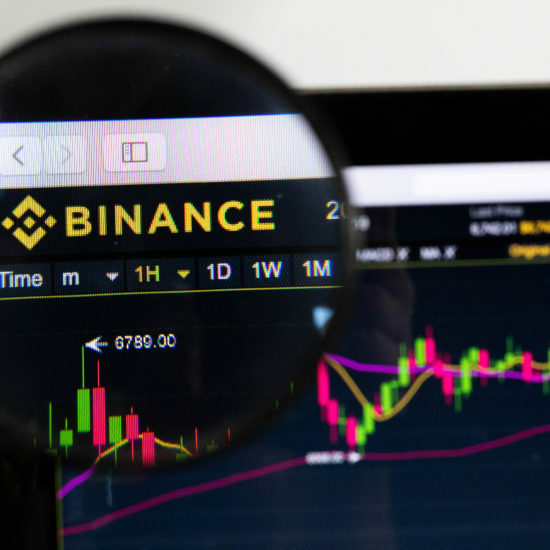 Back in December 2017, the crypto-exchange giant Binance did something similar, but not to the extreme of announcing a random “pump”. Furthermore, the exchange has only one official Twitter listed on their website and in email footers. Even though one Twitter handle is legitimate, there are multiple social media accounts across many platforms that have a significant number of followers/likes and claim to be official pages. My chat with Official YoBit support directly from YoBit.net’s support platform. 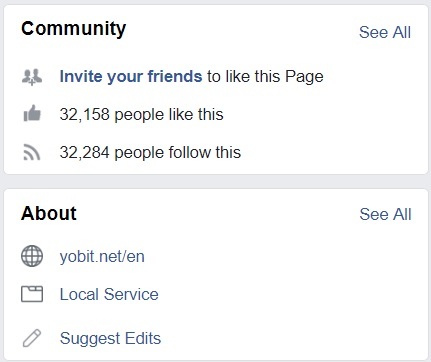 YoBit Accounts that can be found on seemingly all social media platforms Facebook, Google+, and many Twitter accounts. The only supported social media account is the Twitter handle @YobitExchange. I have the most personal experience with the fake YoBit account on Facebook. The fake page has over 32.2k likes and replies to messages with attempts at either accessing your account or getting large amounts of crypto for “testing” purposes. The Facebook account seems legitimate at first glance and they are active. The page will even respond to you with a direct contact email address (How nice!) but something seems a little bit off about it. To the untrained eye, this seems perfectly normal. But the website domain is “YoBit.net” NOT “YoBit.Help”. The [email protected] is associated with the website YoBit.Help and not YoBit.net. This was the first real red flag I had encountered with the fake Facebook page, but I wanted to see what happens during the email conversations. Email correspondence with the YoBit.Help email – as provided by the fake YoBit.net Facebook page. I sent the first email to the Yobit.help email address provided by the fake Facebook page describing my issues, and was met with the message above. These scammers wanted 7,000 of my coins for “testing” — at the time these were worth almost $10K USD. That was and still is absolute nonsense! There is only one actively supported social media platform which is ran by the YoBit staff and that is the Twitter handle @YobitExchange. Even still the @YobitExchange account does not engage in conversation and is only there to provide news. The only support the exchange provides is on their exchange and personally, I have unresolved tickets still pending from almost 6 months ago. I am not alone. Visit the exchange on any given day and you are sure to see people in the Troll Box saying something to the effect of “Why can’t I move my coins?!”. 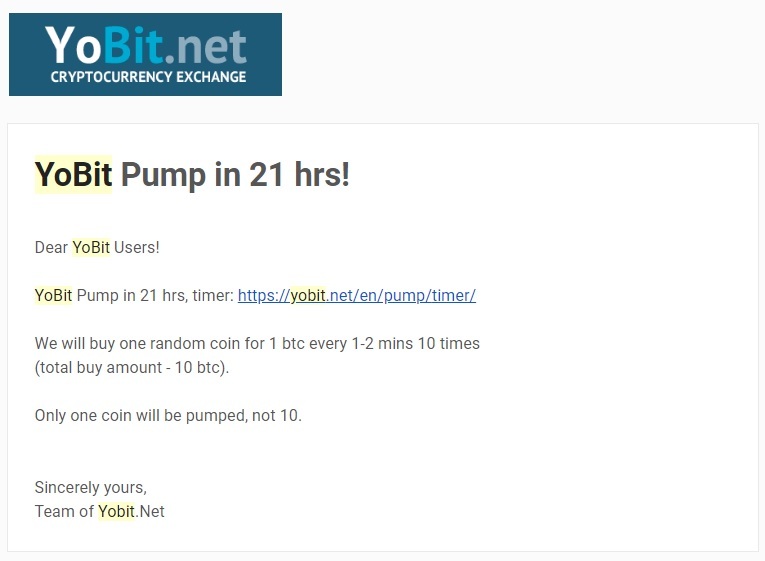 The YoBit “pump” is significantly different than what we would normally see in the crypto-space. 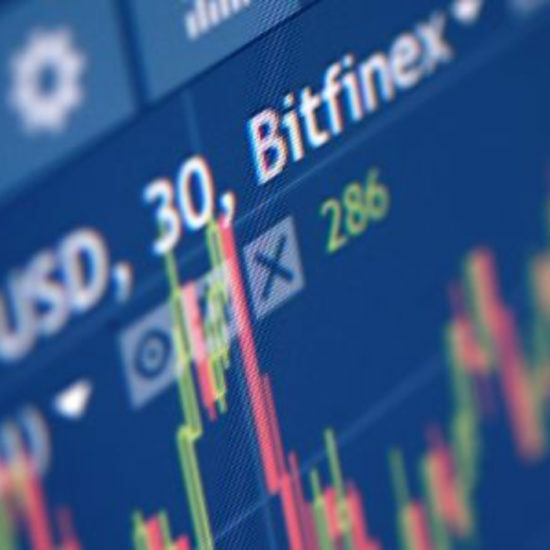 The exchange is actively advertising a random influence on a crypto project by in part of the staff which for such an exchange just adds to their poor notoriety. 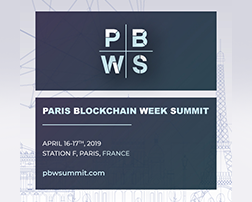 This should not be an activity that the crypto community supports and will only attract harsh regulations and restrictions. With near-non-existent support, deactivated wallets without warning, and social media run by unaffiliated groups of scammers, I would avoid this exchange if at all possible. Which blockchain could become the Ethereum Killer?